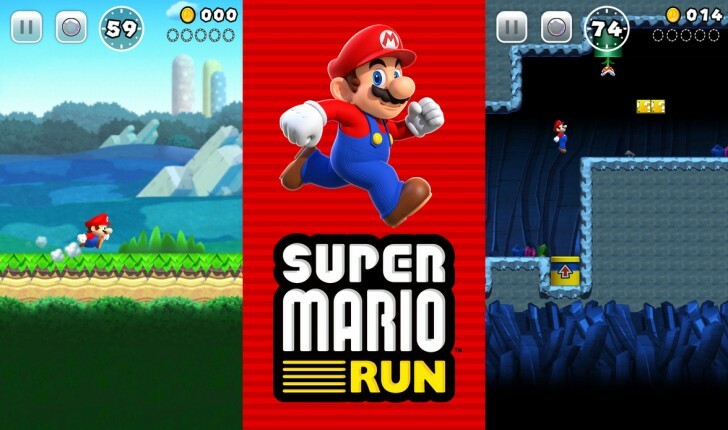 Nintendo's Super Mario Run has received its first update, bumping it to version 2.1.0. 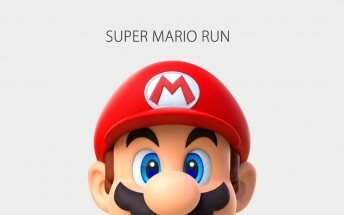 The update brings along a handful of changes, including Google Play achievements as well as the ability for users to find friends from their Nintendo Account. In addition, the update also increases the maximum number of Toads that can live in your kingdom - the figure now stands at 99,999. Moving on, there are player icon improvements as well. "You can now display your customized Mii character from Miitomo to really show off your fashion sense!" the change-log explains. Aside from these, the update also features some other changes and improvements.